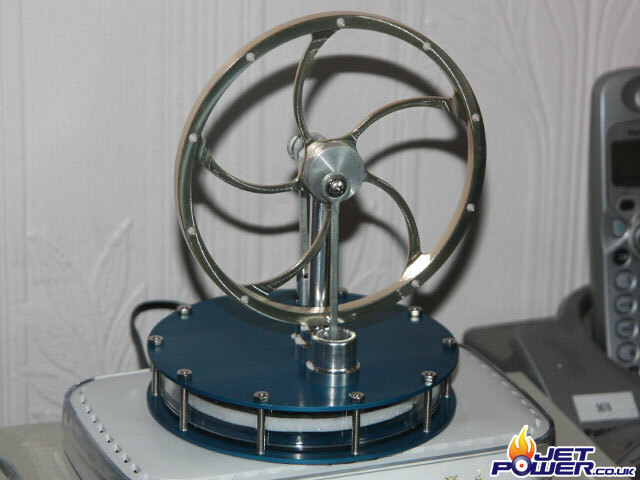 The Stirling engine has interested me for a long time and I have never owned one, so a browse around eBay the other day and I purchased a couple of budget models, one hot running and one low temperature. The idea is to make one of my own from scratch, however I am putting a low priority in its completion due to other bigger projects that are currently in development. 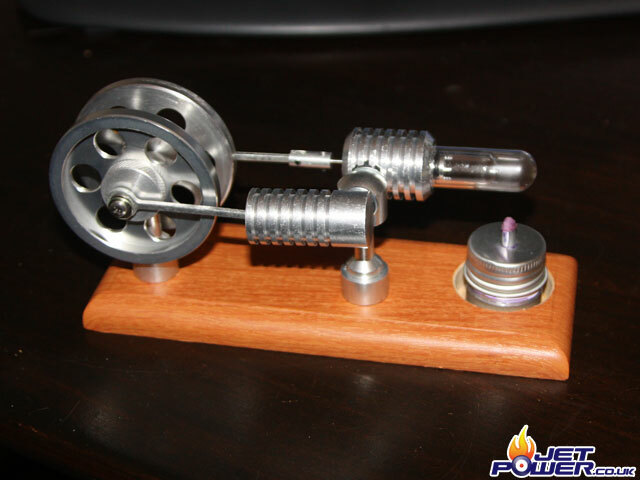 Running the low temp Stirling Engine from the residual heat of the Palouste GT 10 minutes after it was run.